A bath pillow provides luxurious support for the head and neck, allowing the bather to sit back and relax while enjoying their bath. The pillow is made from comfortable polyurethane padding and is 9¾" x 9¾" in size. 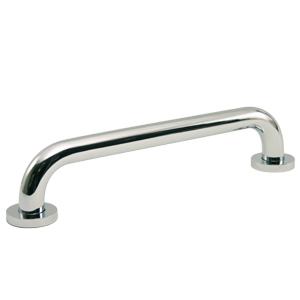 We offer grab bars constructed from stainless steel polished chrome that is 11¾" x 3" in size. Shower Slide Bar. 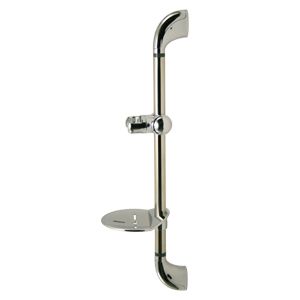 Adding a hand shower slide bar to your bath or shower area will provide additional comfort and ease of use for the bather. 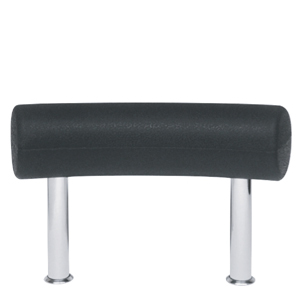 The Bar is polished chrome and is 16" adjustable height shower bar with a swivel hand shower holder and soap tray. 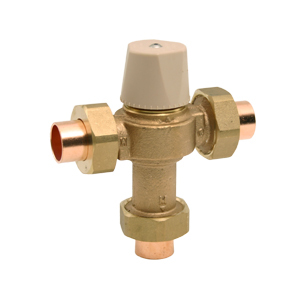 Thermostatic Mixing Valves is made of bronze body construction, adjustment cap with locking feature, controls both hot and cold water, maintains and limits mixed hot water to a desired, selectable temperature. 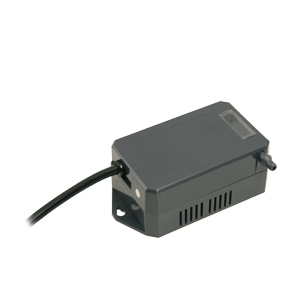 The TMV can be set to any temperature between 80°F and 120°F . Ozone Generators were created from the oxygen we breathe, Ozone gas is a powerful sanitizer that is known to kill disease-causing microorganisms. Installed in line with our air system is the Ozone generator, this generator incorporates a Corona Discharge chamber. Once oxygen (O2) enters the chamber and passes over a high energy electrical field, the electrical current quickly splits one of the oxygen atoms and creates Ozone (O3). This Ozone gas than flows through the air system piping and out through the air jets disinfecting the system while you bath. This way of sanitizing the air system leaves no harmful by-products and quickly converts back to oxygen. A UV Sterilizer provides Ultraviolet light aka UV has been used for years in hospitals, laboratories, food processing plants and other public facilities to kill bacteria, viruses, algae, molds, yeasts, and disease causing microorganisms. Water treatment facilities as well found UV a proven technology that is effective in controlling pathogens in water. 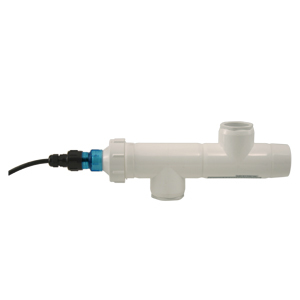 Our UV Sterilizer is installed in-line with the Hydro Massage System piping. As water flows through the UV chamber, the light rays attack any microbes that are present and scrambles there DNA structure rendering them sterile. The cell is now considered dead and can no longer reproduce. 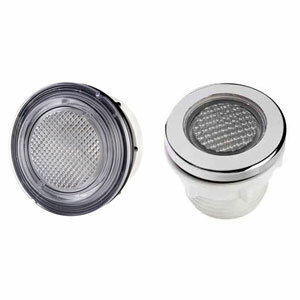 The result is piece of mind knowing the bath water and system piping is being sanitized while you enjoy a relaxing bath. Shower Curtain and Rod… Our unique one piece curtain rods track allows the curtain to slide freely back and forth without getting caught on the ceiling supports. The shape of the curtain allows it to fit over the seat and around the back of the tub minimizing water spray on the tub deck. It has a one piece shower rod measures Length 51½" x Depth 30" (Color White) and the rod can be shortened by cutting either or both ends. 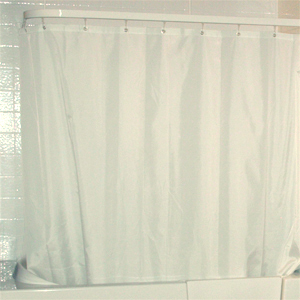 The shower curtain measures Length 79" x High 59" and the curtain colors come in White & Biscuit.